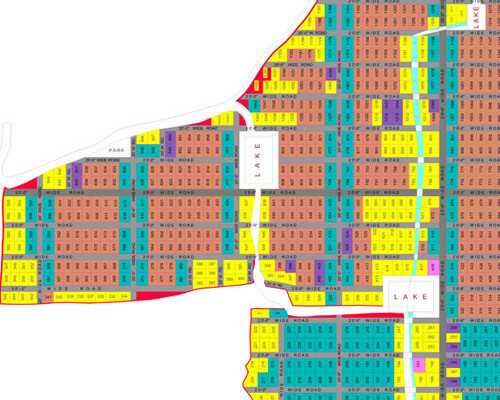 Land for Development in New York City, New York. Asking price: 155,000 INR. Features: Parking, Garden, Lake View. 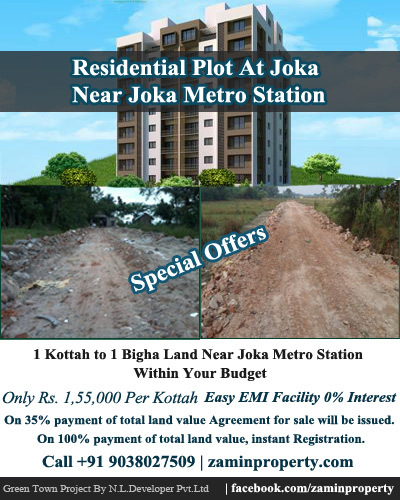 More Information and Features: land at kolkata, residential land at joka, vacant plot at joka, vacant plot at Joka Metro Station, land near Joka Metro Station, land at joka. Access mondinion.com/md/7962078/ for more details.